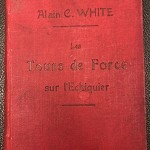 White, Alain Campbell (1880-1951), "Les tours de force sur l'échiquier".Christmas Series. xl+223 pages with diagrams and index. Square duodecimo issued in red cloth with lettering to spine and front cover. Alain C White's Christmas Series. 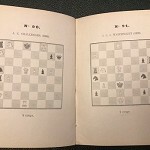 (Bibliotheca van der Linde-Niemeijeriana:2576; Betts:35-1) First edition. Introduction in French and English; remaining text in French. A study of the task problem. 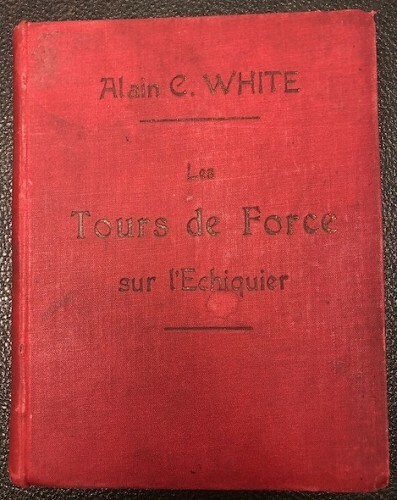 In the preface A C White defines his purpose and lays down the raison d'estre of the task problem. 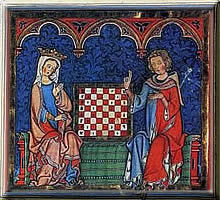 An article by J C J Wainwirght 'La croix de la reine follows, analyzing efforts to illustrate a specific task, i.e composing two-movers with a large number of queen mates; with 52 examples. 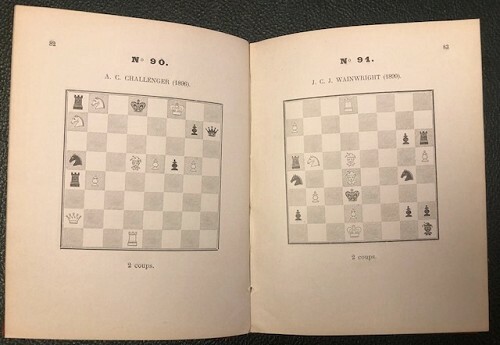 The final section comprises 180 examples of other tasks: Maximum mates by discovering with the white king, - Maximum purity, -Tours of white and black knights, -Cross checks, -Five direct mates with bishop, with king, with rook etc. 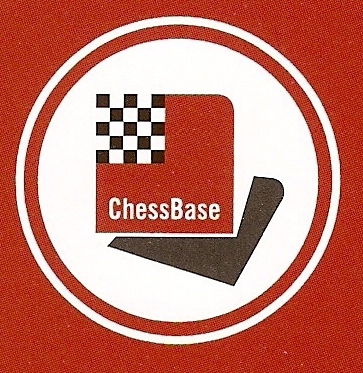 Includes solutions and and index of composers. One of the scarcer items in the Christmas series. The cover is slightly darkened. There is an old library stamp.